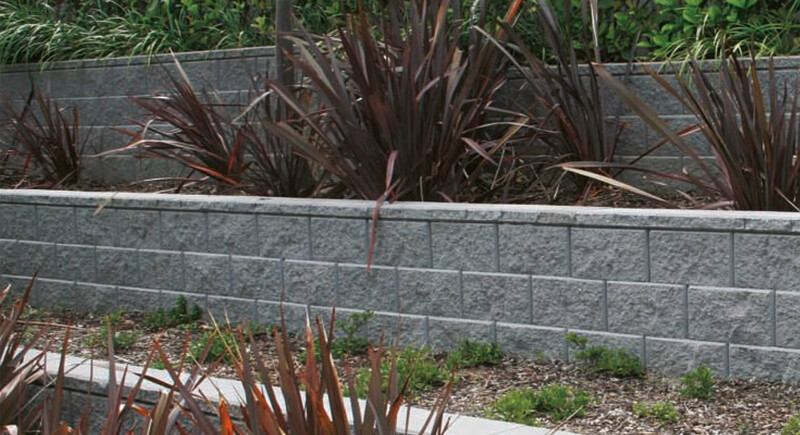 Different types of Concrete slabs will suit different soil types and house designs in Brisbane. We are experts at producing high quality Concrete House Slabs. Accredited with the QLD Masters Builders Association. Full public liability insurance and workplace health and safety plans incorporated into all our projects. Macqueensland Concreting is a Licenced BSA Company [Lic No: 101 4024]. MQC are equipped for all facets of your concreting project including Design, Engineering, Site Preparation, Form Work, Steel Fixing, Experienced Trades People and Waste Removal. 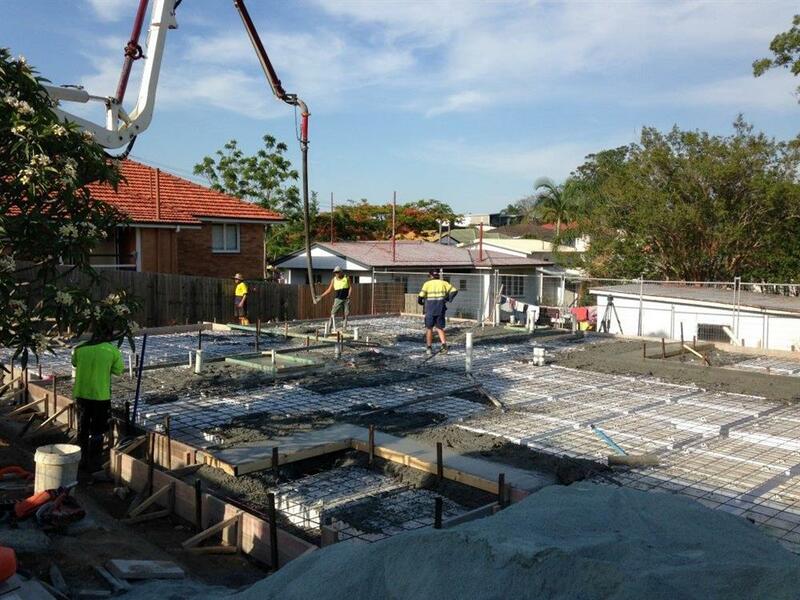 Concreting Brisbane for over 20 years. MQC contract out to many known builders. 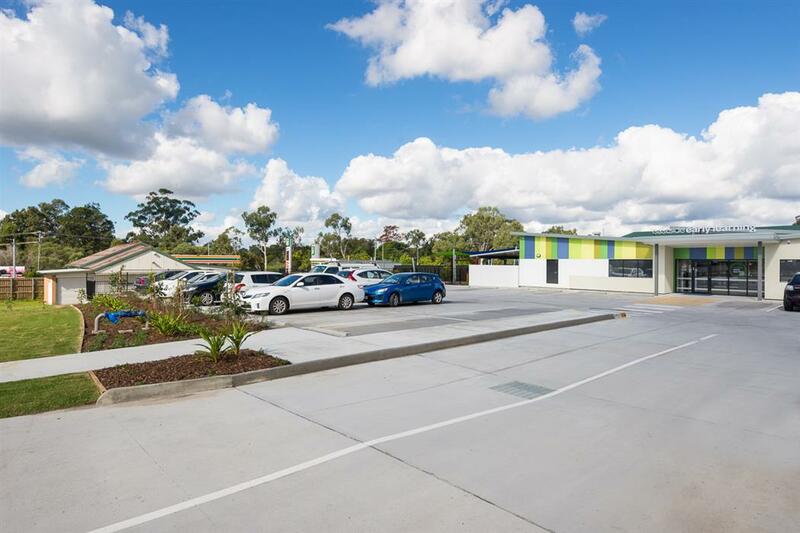 We are accredited with the QLD Masters Builders Association, have full public liability insurance and workplace health and safety plans incorporated into alll our projects. 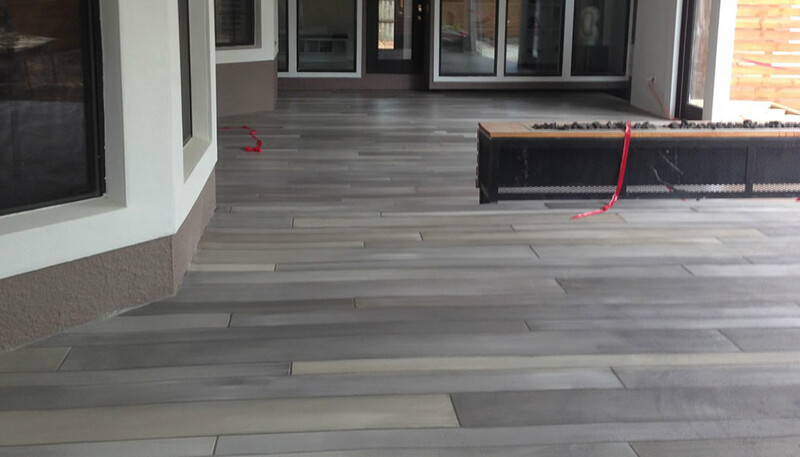 We cover many varieties of concreting in the Brisbane and Redlands Bayside. Decorative Concrete House Slabs Commercial Formwork Ready Mixed Concrete Patios Pathways Entrance Council Crossovers Traffic Features Arcades Pool Surrounds Retaining Walls Rock Walls Concrete Extensions Concreting Paving Driveways Patio Extensions Outdoor Areas Driveway Extensions Pool Surrounds Entertainment Areas Hard Landscaping Earth Moving Excavation. Your home may be one of your biggest assets and one which you will want to protect. 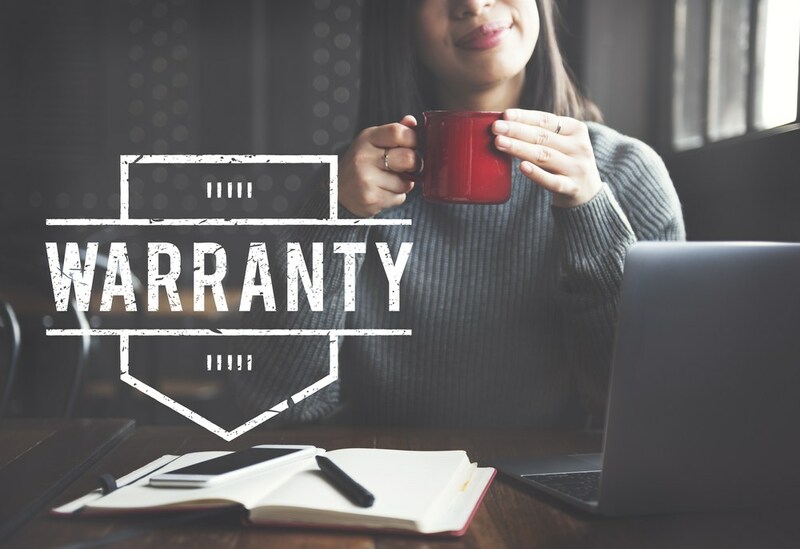 It is for this reason that, if you are renovating or building a new house, It may be mandatory for your concrete contractor to supply a QBCC Warranty. Most residential building work done in Queensland may be elidgable for QBCC Home Warranty. We can discuss your project and ensure your warranty entitlement.